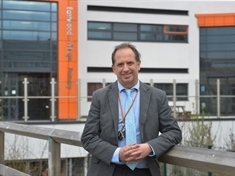 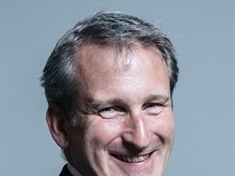 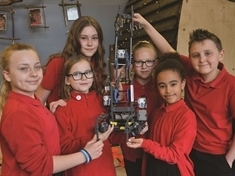 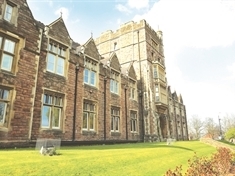 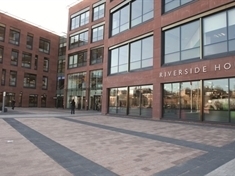 GOVERNMENT inspectors have placed a school into special measures after it rated teaching as “inadequate” and said the curriculum did not “meet the needs of pupils”. 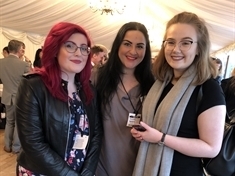 Emily Smith and Megan Bentley, who are on the performing arts specialist make-up course at University College Rotherham accompanied hair and media make-up curriculum team Leader Katie Asgari to an event in Westminster. 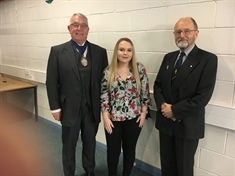 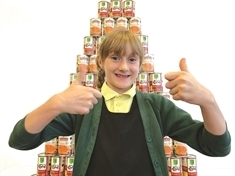 Hollie Sykes and Rachel Cheshire, both former pupils of Thomas Rotherham College were awarded scholarships by the Feoffees of the charity known as The Common Lands of Rotherham. 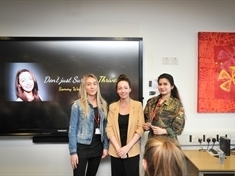 ABUSE survivor and women’s rights campaigner Sammy Woodhouse is now helping to shape a college’s curriculum. 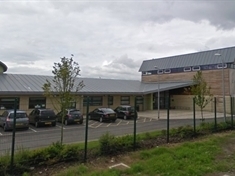 THE head of a school in Bolton on Dearne has reassured parents “everything is fine” after the school was shut down for two days. 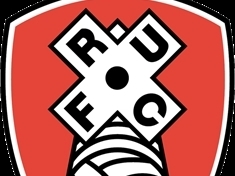 CHILDREN heading to Rotherham United's home game on Saturday can get their hands on one of 12 exclusive books from a pop-up stall. 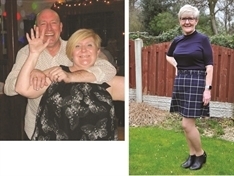 Julie Annesley (54), a teacher at The Willows School, Thurcroft, has dropped six dress sizes after going from 15st 11lbs to 9st 7lbs. 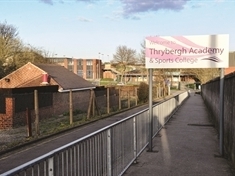 MORE than 80 gowns will be up for grabs at a fundraising prom fair for the Teenage Cancer Trust. 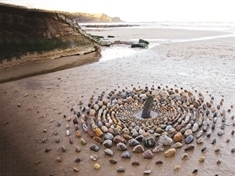 Rotherham’s own James Brunt is carving out an impressive niche in temporary creations formed entirely from natural materials — most often leaves, twigs and pebbles.